Off the Beaten Path specializes in outdoor journeys to the Rocky Mountains, Alaska, Desert Southwest, Pacific Coast, Costa Rica, Ecuador, Peru, Patagonian Chile and Argentina, Hawaii and Polynesia, New Zealand, and Australia. Crafted by travel planning professionals whose focus on specific geographical territories, travel 'off the beaten path' takes you deep into the place where the best, most authentic and meaningful experiences reside. 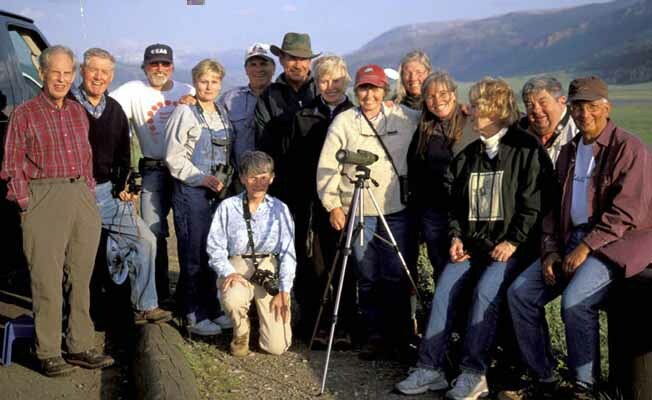 Off the Beaten Path offers traditional, small group guided journeys, custom-tailored private itinerary development, fly fishing expeditions, and a ranch matching service, pairing people with the Western ranch experience that best suits their interests.